I don't currently own an amplifier for my bass. I have been using either a guitar amp or no amp and a pick. It, as could be expected, sounds like a guitar with the guitar amp. So what should I look for in a bass amp? I haven't bought one before so I don't know what to look for or what is a good brand. Recommendations will be appreciated. It really depends on the sound you are looking for. 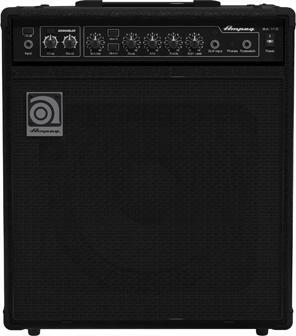 For my money the AMPEG B Series is where it is at. I own the BA 112 and love it. I also have a Vox Pathfinder amp that I use for a more vintage sound. There are a ton of good bass amps out there. Take your bass to a music store and try out a bunch of different amps and see what floats yer boat. This has been brought up before, but I don't mind repeating myself or paraphrasing those who have said this in the past. But it comes down to what your requirements are. Meaning, are you looking for an amp and speaker for practicing in your house/garage, or are you looking for a quality set-up for playing with a band at small or large venues? I think most players can get by with a good combo amp/speaker set-up that has at least 100W of power and either a 2x10 or 1x12 speaker. These combo amps can be pretty versatile for use for practice, or small venue performances. Even in a large venue, you're probably going to go through a strong PA system, and the combo amp can be used as your stage monitor with a line out going to the PA board or mic the speaker and run it to the board. I am looking into something similar for me. I currently have a Yorkville 400W solid state head running into an Eden 4x10 with horn tweeter. Sounds good, but the weight and size is overkill for the venues I have been playing (or anticipate any future playing). In fact, the guys I play with have good PA systems, and I can get by plugging right into their board, but I find it's hard for me to hear my bass isolated when I'm playing behind the PA speakers. So I'm looking for a combo unit or a good stage monitor that I can use my bass amp head with. 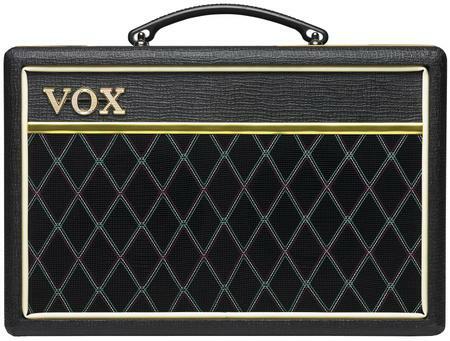 There's a lot to consider when wanting to buy an amp. Do you live in South America? No and how is this relevant? Do you live in Asia?